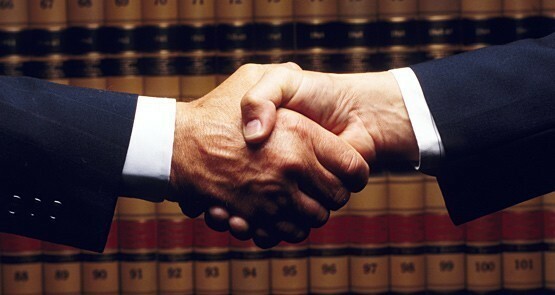 The closure of Dover Financial illustrates that only tough regulatory decisions lie ahead for financial planning. 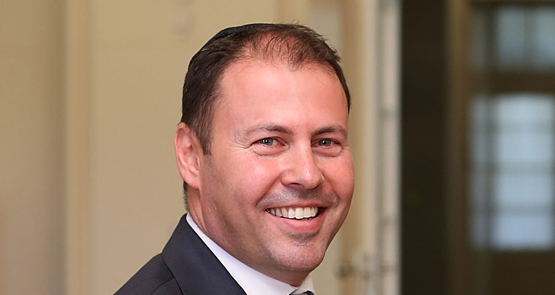 The links between the Liberal Party, the big banks and the financial planning sector seem to go beyond the ordinary relationships between business and politicians. 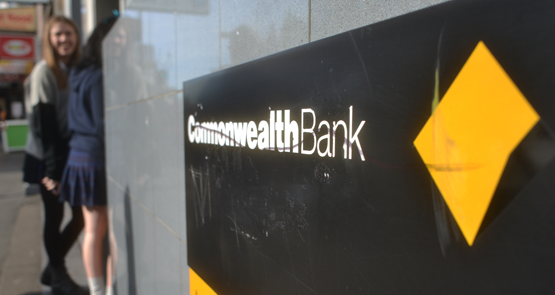 What's left of the vertically integrated wealth management model, under which big banks and AMP ripped off consumers for years, was destroyed at the banking royal commission yesterday. And there's more to come. While the financial industry's reputation goes up in smoke, the government is busy pursuing an ideological agenda against industry super funds, Glenn Dyer and Bernard Keane write. 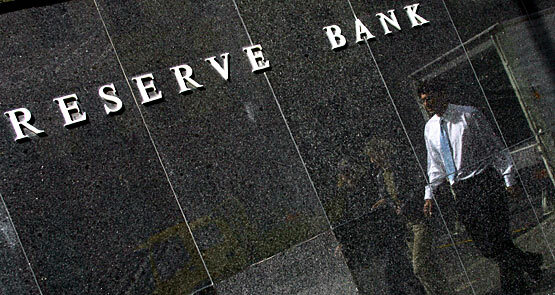 Even through phrased in polite central banker language, yesterday Glenn Stevens made clear to the big banks that the RBA doesn't trust them as much as it used to, Glenn Dyer and Bernard Keane write. Last year's scandal over the behaviour of the Commonwealth Bank's financial planners was a big deal, right? Well, not if you ask the bank itself.